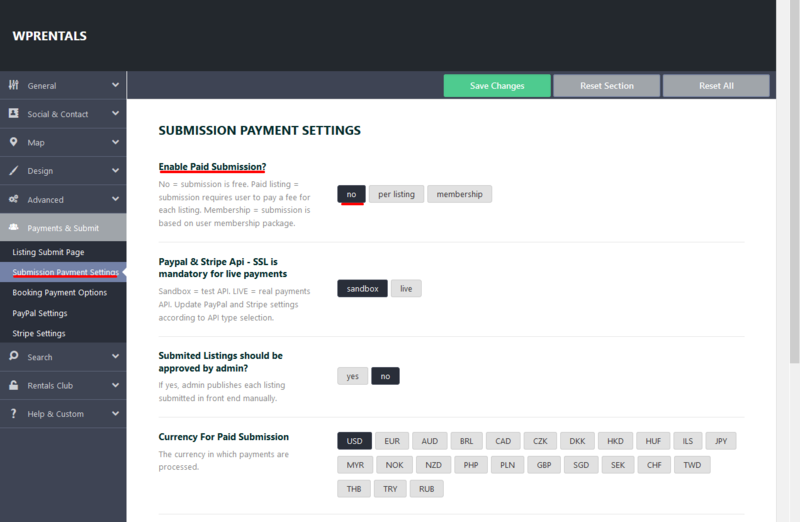 For Free Submission: If Paid Submission is set to NO (which means submission is free), user cannot make a listing featured from front end submission dashboard. Only Admin can do that from admin – edit listing. For paid listing: User must pay the price to publish a listing AND (optional and for an additional price) user can pay to make the property featured. In this case the listing doesn’t expire. It’s one payment. If you enable Membership System – you create the packages in admin and you have to specify how many included listings and how many featured listings. 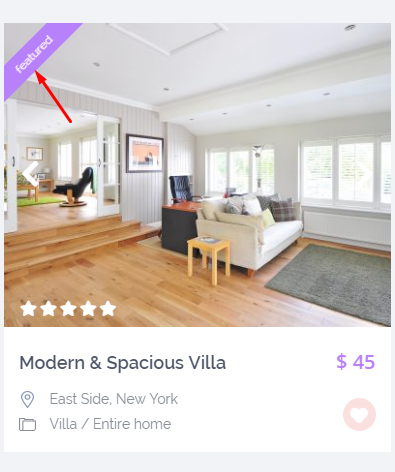 The user buys a package and then he can list properties and make the featured based on how many listings / featured listings are included in the package. A package expires.